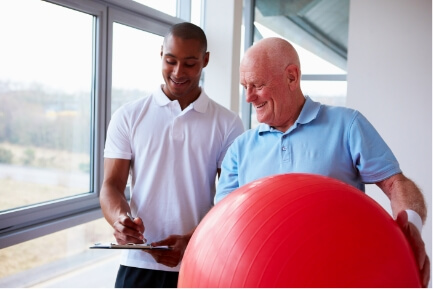 Physical Therapy Services in Brooksville offers a complete spectrum of physical services in a spacious, stimulating facility especially designed for children ages newborn to teen. Working with a pediatric physical therapist can help your child to develop many skills required for daily life. If you’d like to know more about how pediatric physical therapy can potentially help your child, stop by our Brooksville clinic or contact us to schedule an appointment.